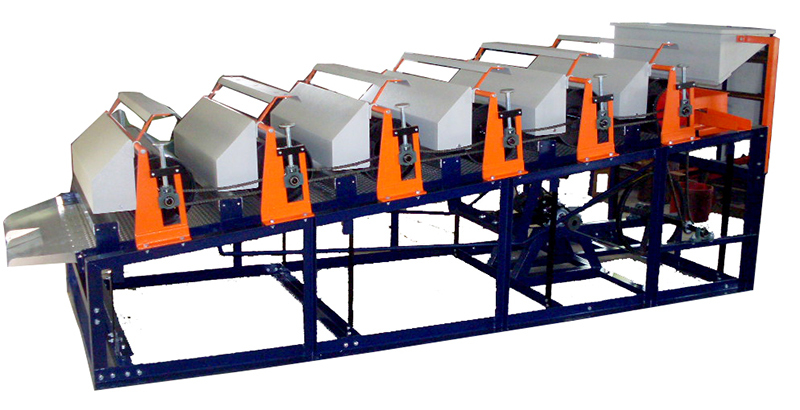 A robust slow speed machine available in FOUR models - Standard, Super, Jumbo & Super Jumbo. SUPREX has become almost synonymous with fibre extraction. - Large 315 mm (12) dia high gloss PVC rollers. - Optimum, slow speed for maximum efficiency. 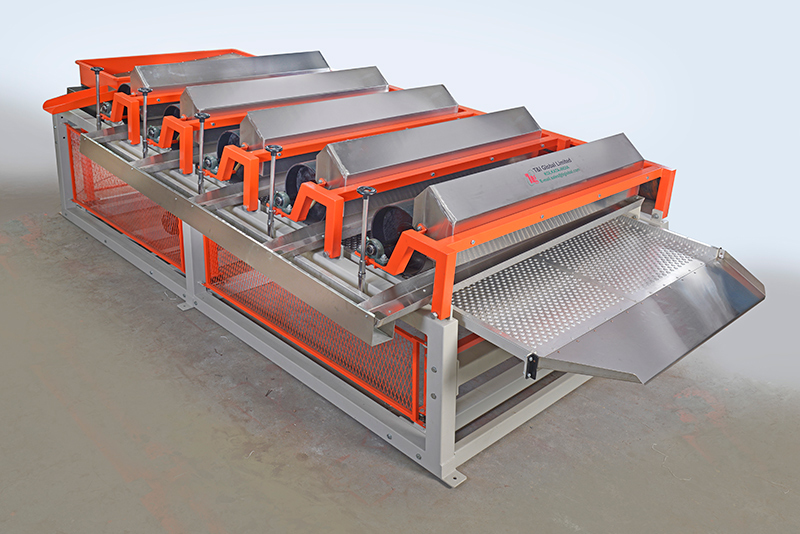 - Uniform fibre extraction along the width of rollers. - Effective pressure pads exerting even pressure on rollers. Replaceable synthetic strips. - Aluminium bubble tray of proper size and design. - Built-in S S wire mesh trays for grading. - Ball separator at feeder end. - Easy, precise adjustment of roller height. - Minimum use of timber.